Four rifles and ammunition have been recovered from the site of the encounter. Four Lashkar-e-Taiba terrorists have been killed in an anti-terror operation in Jammu and Kashmir’s Pulwama district. Three security personnel were also injured in the operation in the south Kashmir district. “Four terrorists have been eliminated in Pulwama operation,” Srinagar-based defence spokesman Col Rajesh Kalia said. Police sources said the injured soldiers have been evacuated to hospital and their condition is stated to be out of danger. The overnight operation was launched by security personnel following a specific information about the presence of terrorists in Lassipora area. As the forces zeroed in the cordon, they came under firing from hiding terrorists. In the ensuing encounter all the four terrorists were killed. 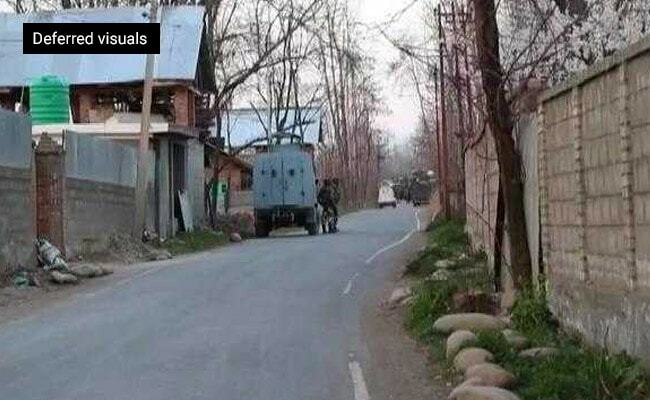 The anti-terror operation comes a day after a security personnel was injured in a grenade attack by terrorists in Pulwama town. The security personnel who was posted on law and order duty suffered minor injuries in the grenade blast, a police official said. The security personnel have increased the anti-terror operations in the Valley following the February 14 terror attack in Pulwama. Forty personnel of the Central Reserve Police Force or CRPF were killed in the attack.